“Yogi Babu Will Only Do Movies As Hero Hereafter” The Actor Himself Clarifies On The Rumour !! Yogi Babu is the busiest man in the Tamil film industry currently, with more than 17 films in his kitty. The comedy actor, who started his career with small uncredited roles, slowly found himself a fan base for his casual and witty dialogue delivery. Now, the actor is set to make another leap in his career. 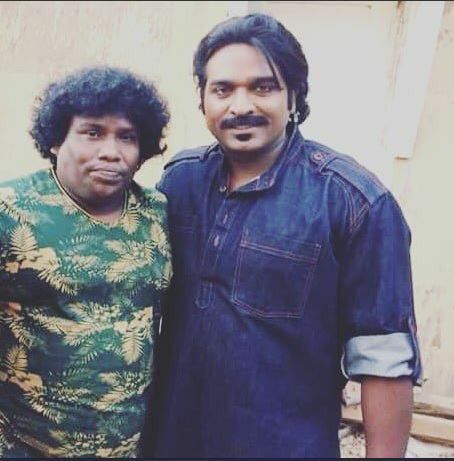 It is rumoured that Yogi Babu is making his debut as a hero in a film directed by Sam Anton of Darling fame. According to an entertainment website, the film is based on a witty and funny character and Sam thought Yogi Babu was apt for the role. Sam is currently working on a film called 100, which has Atharvaa in the lead role. He is expected to start the new project with Yogi after wrapping up 100. However, it turns out that the comedian will only be playing a supporting role in the untitled film directed by Darling-fame Sam Anton. Editor Reuben, who is a creative head of the project took to Twitter to clarify the same. The film is said to be a hostage comedy that revolves around a dog and a foreigner. While not the protagonist, Yogi Babu’s character is reported to be integral to the story. More details about the cast and crew are awaited. Meanwhile, Sam Anton also has Atharva-starrer 100 in the pipeline. The frustrated actor took his official Instagram account to clarify the matter himself. He himself laughed at those who rumoured that “Yogi will only act as hero hereafter”. He also says that his schedule is a bit busy and he only able to attend few movies audio functions. 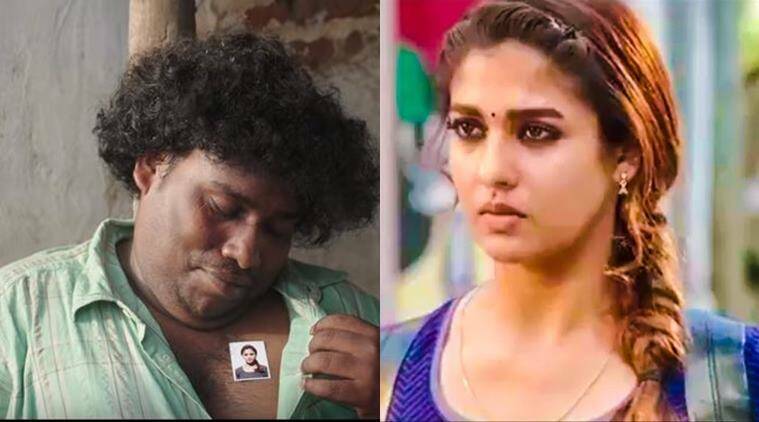 Yogi was last seen in Nayanthara’s Kolamavu Kokila, which earned good reviews from both critics and fans. what do you think on his statement ? Let us know by commenting below !! Previous articleJUST IN : Vijayalakshmi Goes Unconscious In BIGG BOSS House !! SHOCKING !! Next articleSri Reddy Shockingly Accused Sachin Tendulkar !! Her Statement Made Everyone Angry ! !